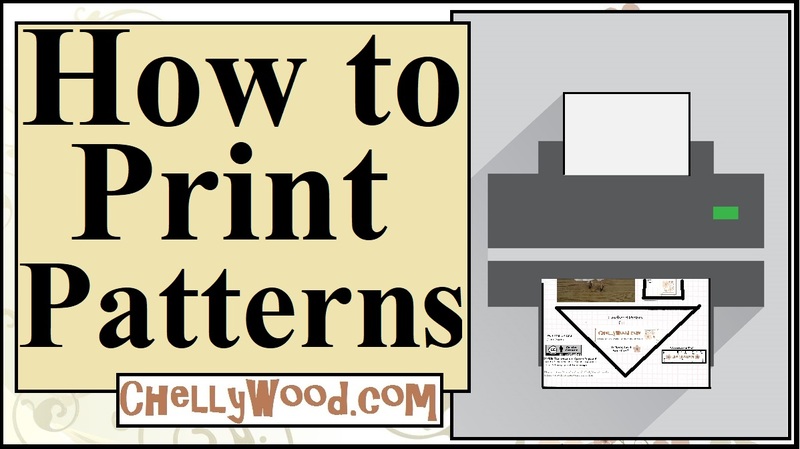 Here’s the second of this week’s of two free printable sewing patterns. Click here for easy copy/paste and download. 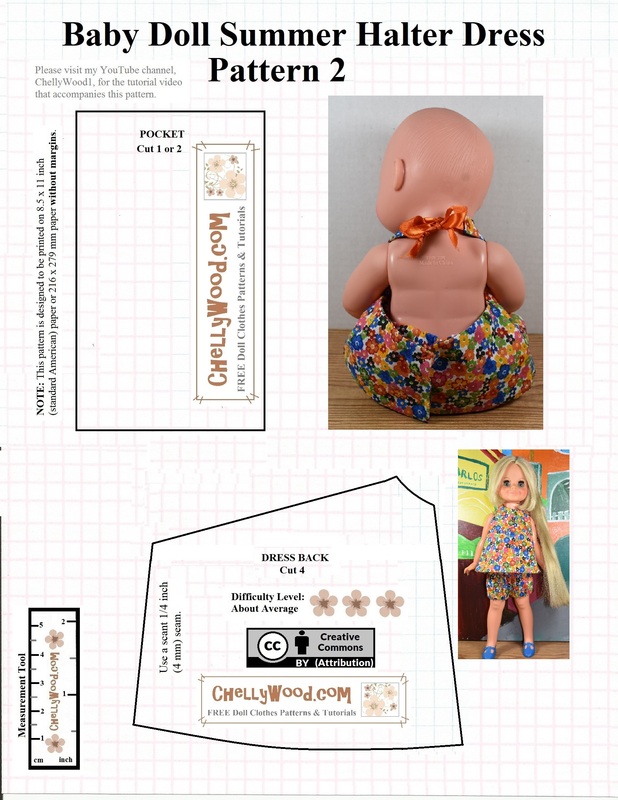 These patterns will fit the vintage Velvet dolls from Ideal’s Crissy family of dolls. Velvet stands 16 inches tall. If you look at Monday’s post, you’ll see that the back of this halter-style top fits the baby doll loosely. I designed it that way to fit dolls with larger belly/stomach circumferences. It also allows extra room for a velcro closure instead of the snaps I normally use for a closure on a garment. Please come back tomorrow for the video tutorial that shows you how to make this halter-style top (to fit 16″ dolls) or dress (to fit 12″ baby dolls).